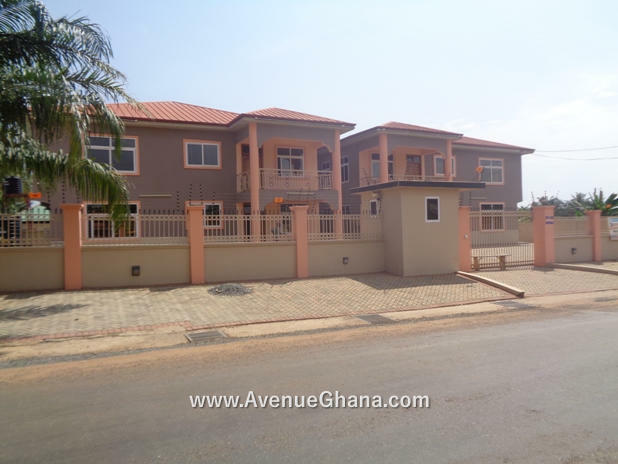 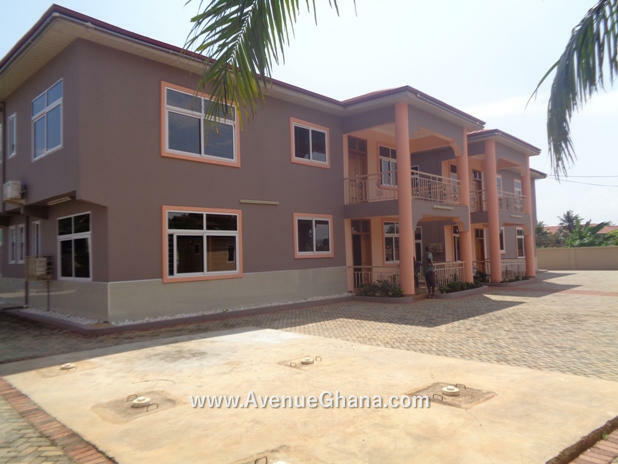 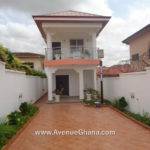 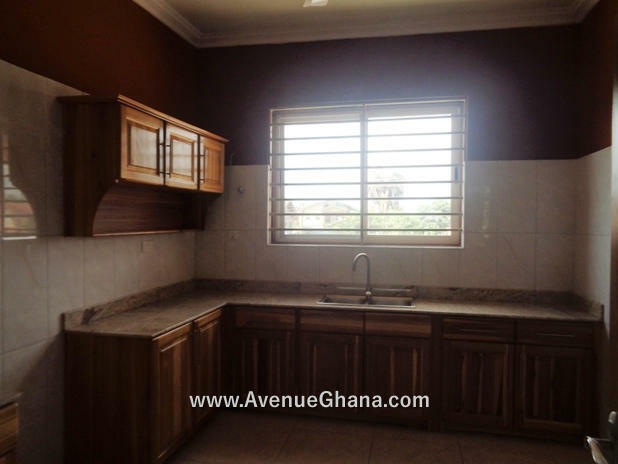 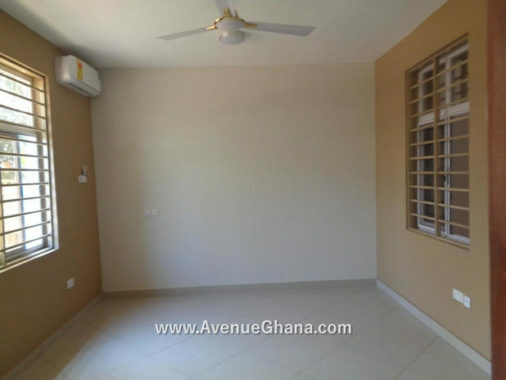 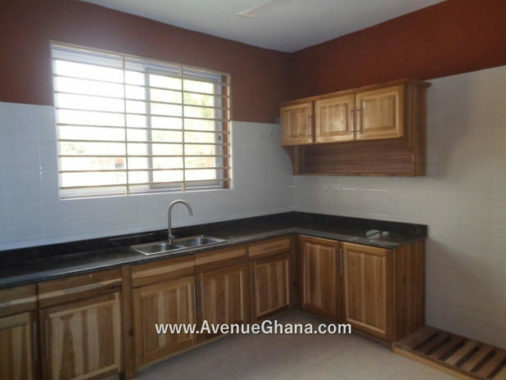 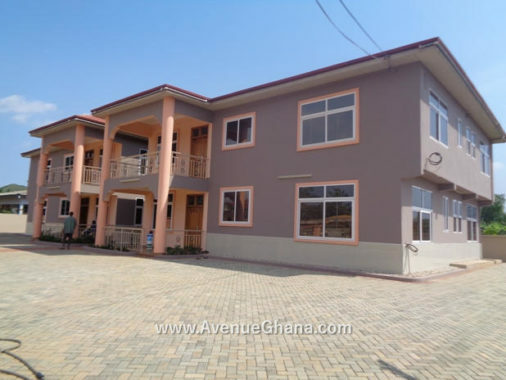 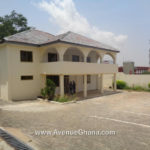 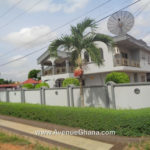 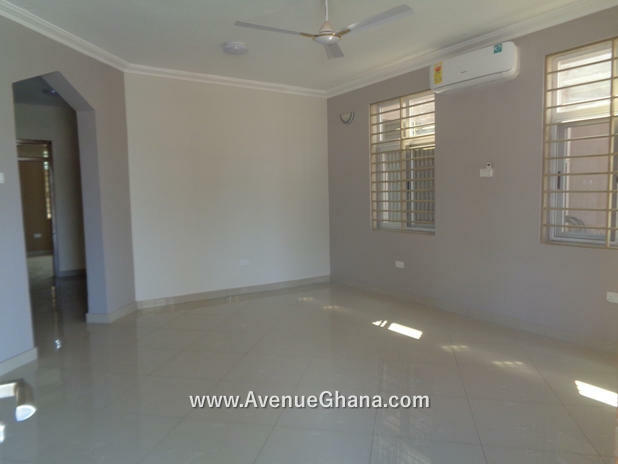 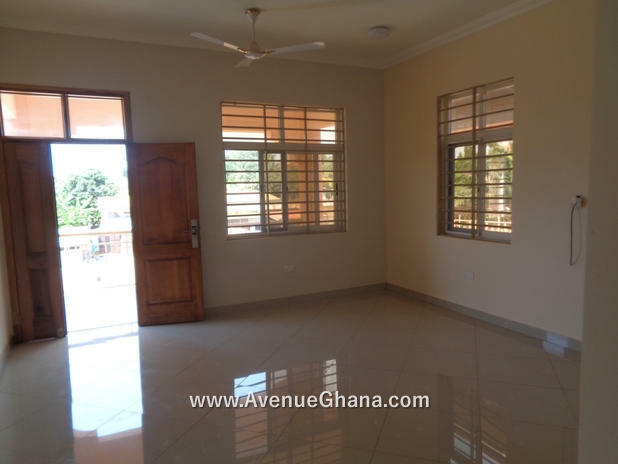 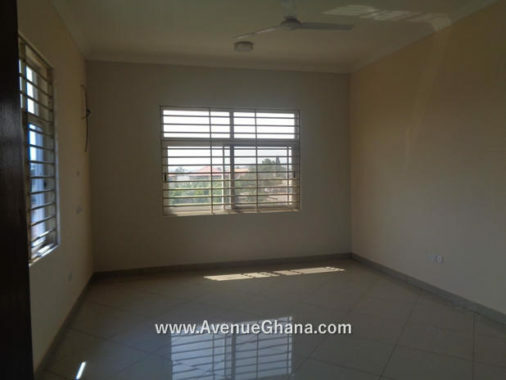 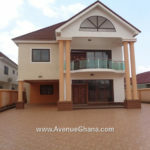 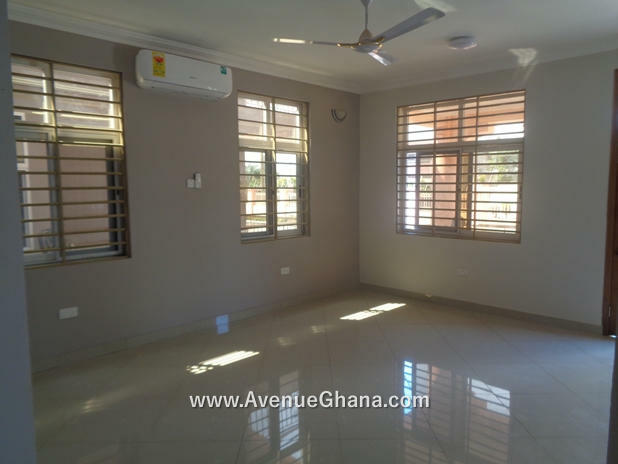 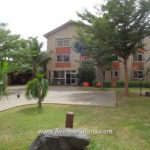 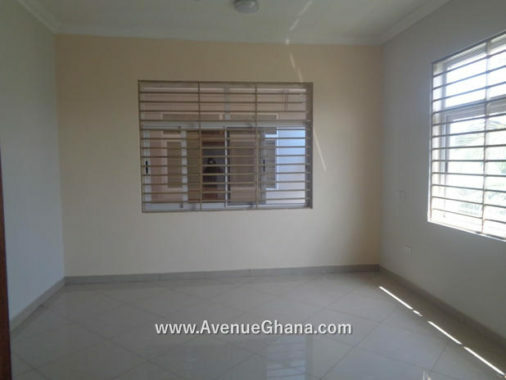 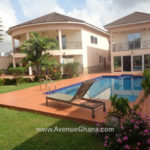 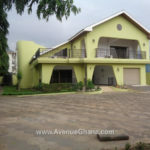 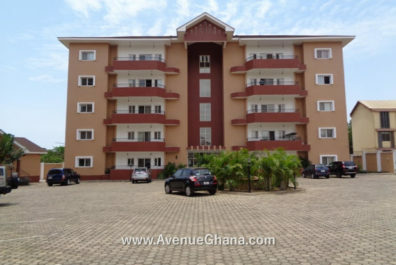 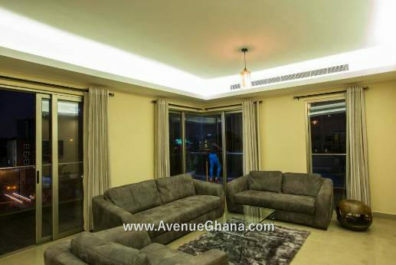 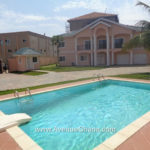 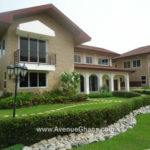 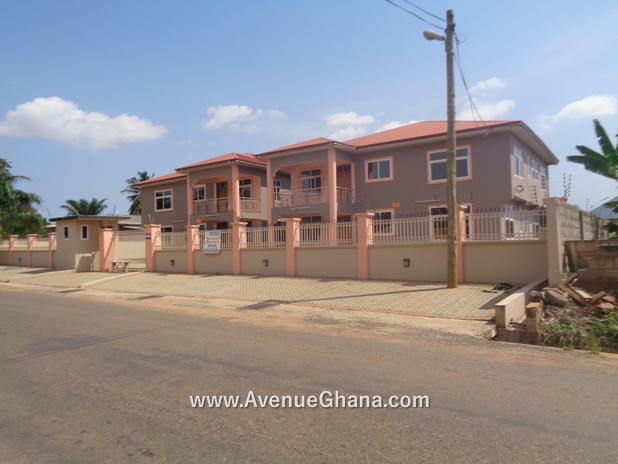 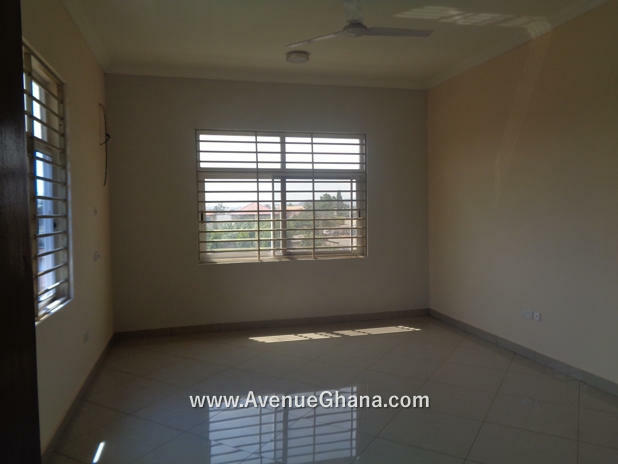 Executive newly built property for sale in North Legon, near Haatso in Accra. 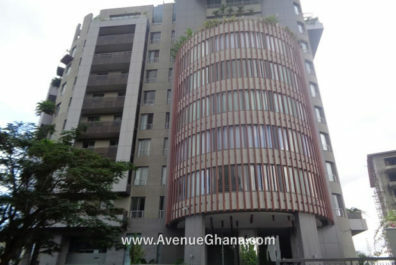 There are 4 (four) apartments in the building and each apartment has 3 (three) bedrooms. 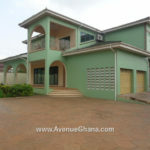 Property has a total of 12 bedrooms. 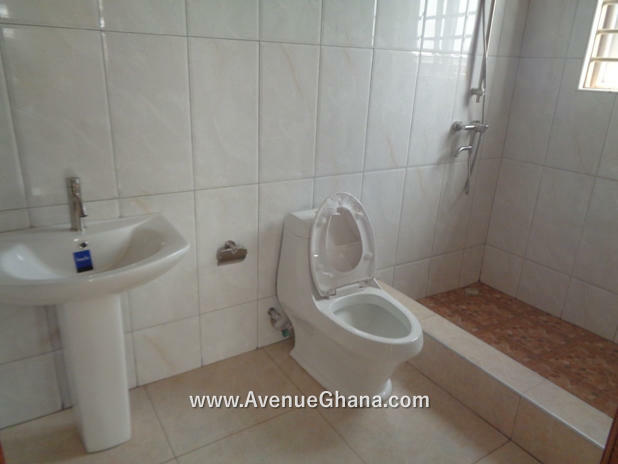 All rooms are en-suite. 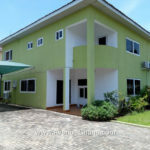 Each room has air condition, internet and DStv connection, wardrobe, etc. 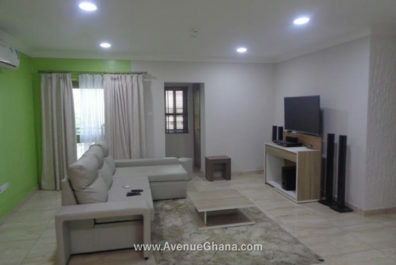 The apartment has dining area, large living area and above all, large parking area. 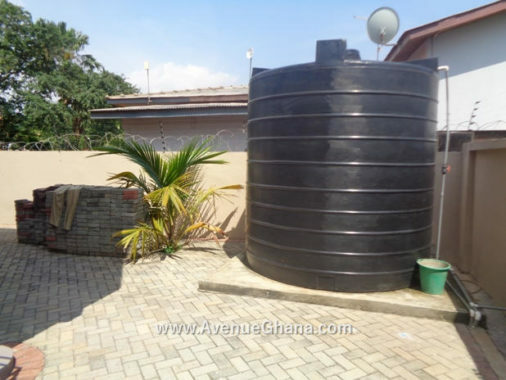 The property has uninterrupted water flow with storage tanks. 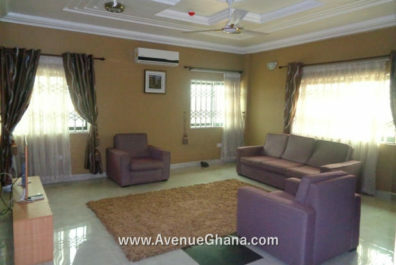 Prime location with well tarred road. 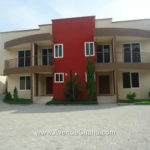 The building is suitable for use as residential flats or as a commercial property. 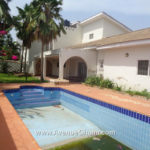 The entire property is selling for US$ 450,000 (highly negotiable).